Kanye West has jumped on board the Kendrick Lamar support train and has asked him to feature via a guest verse on a remix of his grime-esque single 'All Day'. Below you can check out a snippet of Kendrick's verse - spoiler, it's killer. 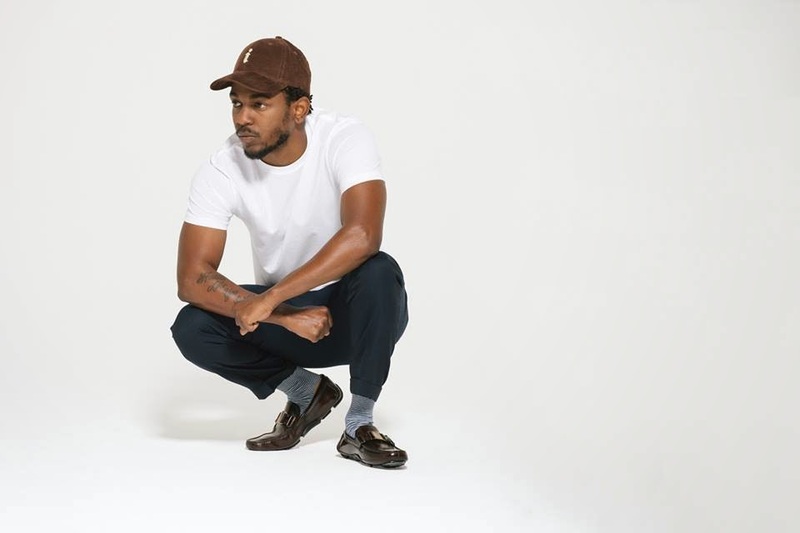 Kendrick Lamar has been the talk of the town of recent with the release of the critically acclaimed 'To Pimp A Butterfly'. 'All Day' is set to be released on Kanye's forthcoming release, 'So Help Me God', which is expected to drop sometime this yea. Listen to a preview of Kendrick's verse in the remix below!